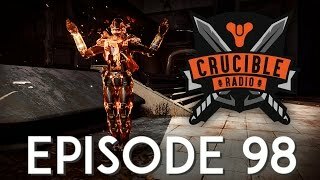 Welcome to another episode of Crucible Radio, the podcast where we always manage to find good weapons buried deep in the vault! Besides more spring cleaning, the guys have some thoughts on super usage that might help lower level players get more kills. 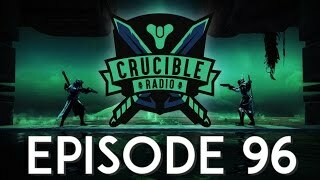 Our guest this week is tripleWRECK, back after a very long time to discuss the many intricate evolutions Destiny has undergone as well as hopes and prayers for Destiny 2.